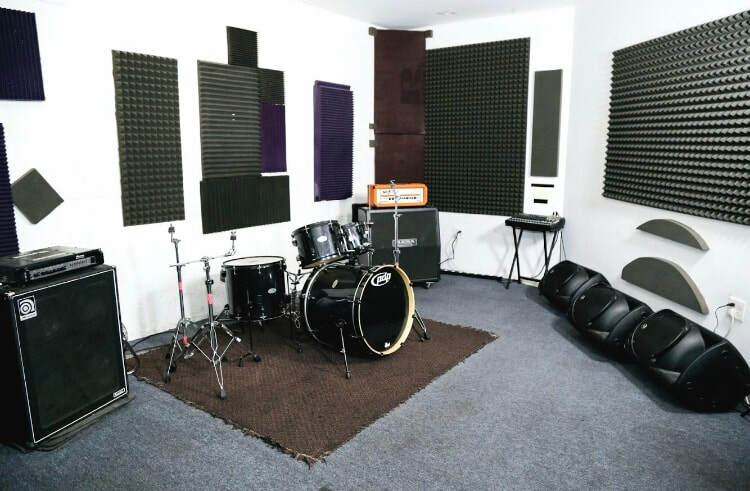 Studio A (the Geezer Butler Room) is Eastside Rehearsal's second biggest room, however at 260 square feet it provides more than enough room for any band to feel comfortable rehearsing in. 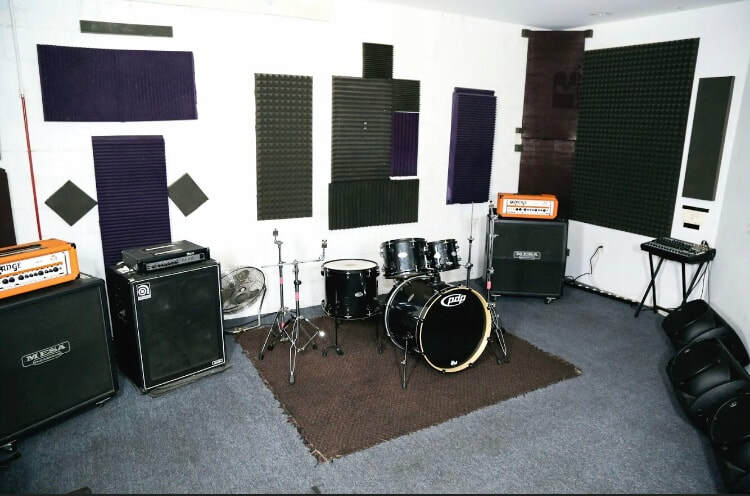 Studio A features a 5 pc. 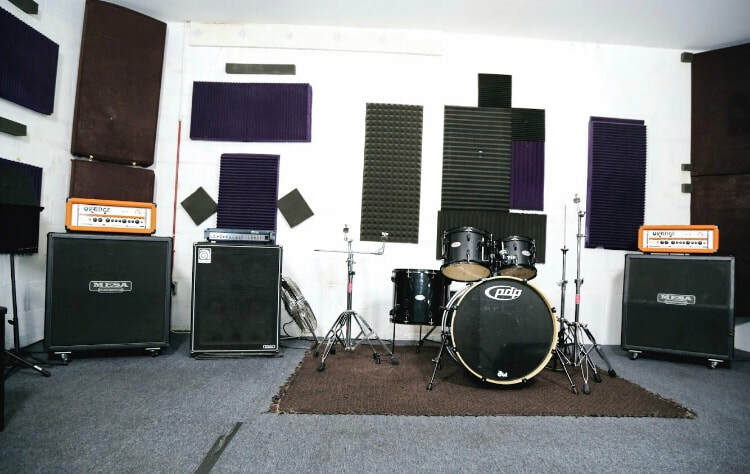 PDP Mainstage Drum Set, one Ampeg SVT 4x10 cab, one Ampeg SVT 3 Pro, two Mesa Boogie 4x12's and two Orange CR120 guitar heads, plus 3 Mackie floor monitors and a Mackie 16 Channel board.